Buyer Financing Feel Through. 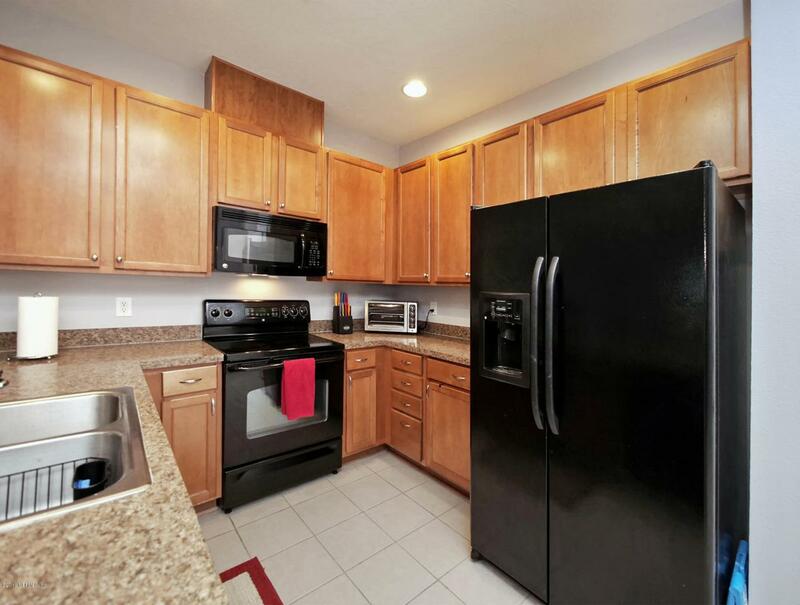 Priced $3,000+ under Current Appraised Value. 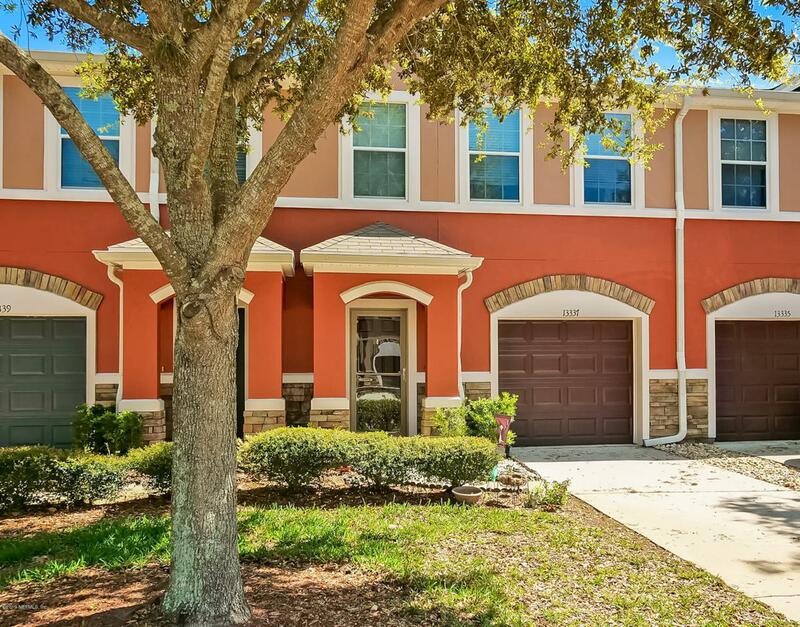 Nicely Kept Townhome in desired Bartram Park Verano Community. 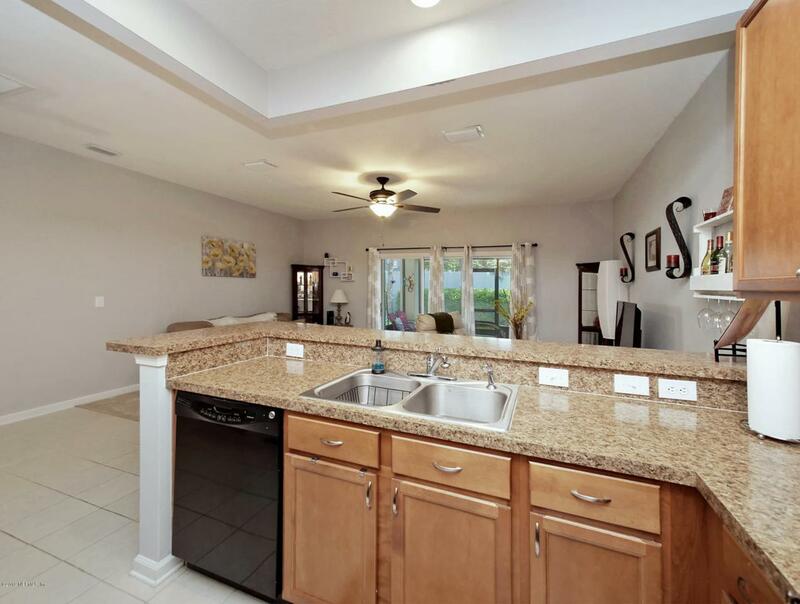 The first floor boasts an open concept, well appointed kitchen, 42inch cabinets, breakfast bar, powder room, eat in kitchen/dining space, & large living space. 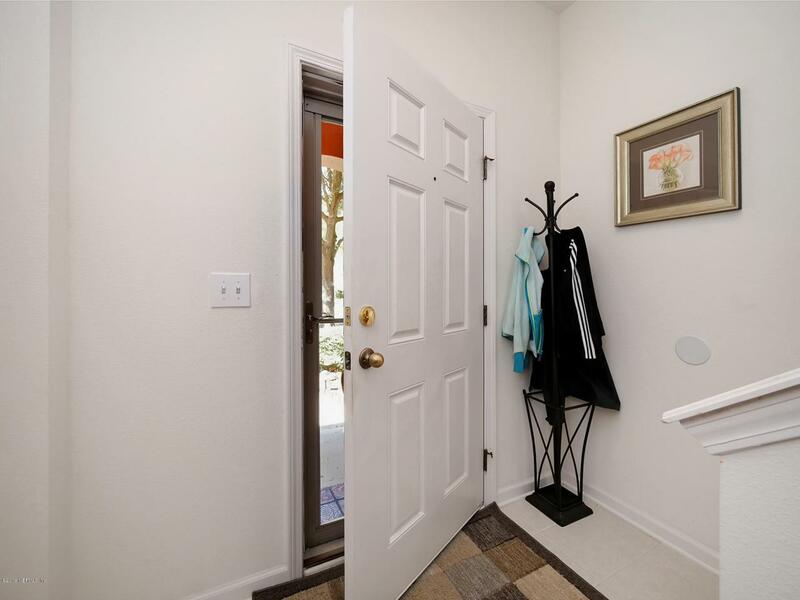 Enjoy an enclosed patio w/ private back yard space off of main living area. The Second Floor includes two Owners Suites, both include large master en-suites as well as walk in closets. The Second floor also includes laundry space w/ storage. The unit includes an attached 1 car garage. Gated community includes large resort style pool, clubhouse, and exercise room.